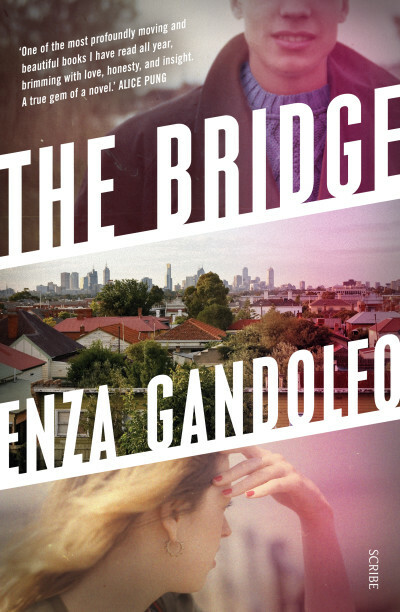 Enza Gandolfo’s heart-stopping novel The Bridge has been longlisted for The 2019 Stella Prize. In this From the Author blog post, she tells us about the process behind writing the book. Writing begins for me with questions — questions I don’t know the answers to — that I become obsessed with. I write to try to understand. The Bridge began when I read a newspaper article about a young woman, described by the reporter as sensible, quiet and hard-working, who went out with a friend one Friday night and drank too much. They ran into other friends and kept drinking. The others wanted to take a taxi home but she insisted she was fine to drive. This young woman drove too fast and had an accident which left two young women dead, and another two permanently disabled. She was convicted of culpable driving and was sentenced to six years in prison. Judge Gaynor in handing down the sentence said: ‘There are no winners. It’s a lose-lose situation… I’m not dealing with someone who is a habitual criminal. It just reeks of immaturity and recklessness’. This young woman was irresponsible and culpable and as a consequence many other lives have been destroyed — not just the young women who died and were injured, but their friends and family. I thought about all the times in my late teens and early twenties I, and many of my friends, had been immature and reckless and the many near misses. It was this young woman’s story that led me to questions about what it means to be someone who is responsible for such a devastating accident — to be an ‘accidental killer’ whether culpable or not. While I was thinking about this story, I met a man who’d worked on the West Gate Bridge after the collapse. His story reignited my interest in the West Gate Bridge and its tragic history. 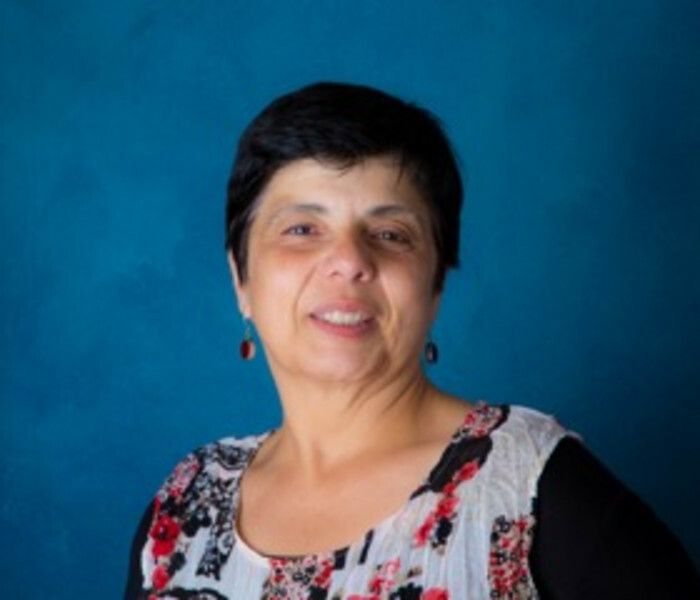 I was thirteen and a student at Footscray Girls High on 15 October 1970. I remember hearing the police and ambulance sirens, and the principal calling to the office girls whose fathers or brothers worked on the bridge. I remember the horrific images on the television that night as the dead men were carried out on stretchers by their mates, and as they were lined up on the roadway while their families waited. Thirty-five men were killed. I also remember the Royal Commission Report: ‘Error begat error ... and the events which led to the disaster moved with the inevitability of a Greek Tragedy’. The Bridge has two narrative strands — Antonello’s story which begins in 1970 when he is a young rigger working on the West Gate and Jo’s story which is set in 2009. Both narratives are set in Yarraville, until recently a working-class suburb, in Melbourne’s west. The novel charts some of the impacts of gentrification and explores what it means to be working class. Both narratives also deal with grief and loss, with culpability and guilt, and highlight the way our society apportions blame and metes out punishment. But ultimately fiction is about individual characters, and The Bridge is a novel about two people and their families and friends and how they learn to live with the consequences of their mistakes, especially when those mistakes have devastating consequences for others. For me, the most powerful aspect of storytelling is its power to create empathy and understanding. One of the reasons I love writing is because it allows me to create characters and then to experience their world through their perspective — writing fiction is an act of empathy — it allows me the privilege of experiencing the world from another point of view. I hope that the reader also gets that experience.